eziFunerals is proud to support Ruffles Funeral Services as a Premier funeral service provider in Queensland. Ruffles Funeral Services provide affordable burial and cremation funeral options in all areas of Brisbane, Ipswich, Moreton Bay, Logan, Redlands, Gold Coast and Tweed Heads. We are knowledgeable about the resources available in your community and respectful of all religious beliefs and customs. 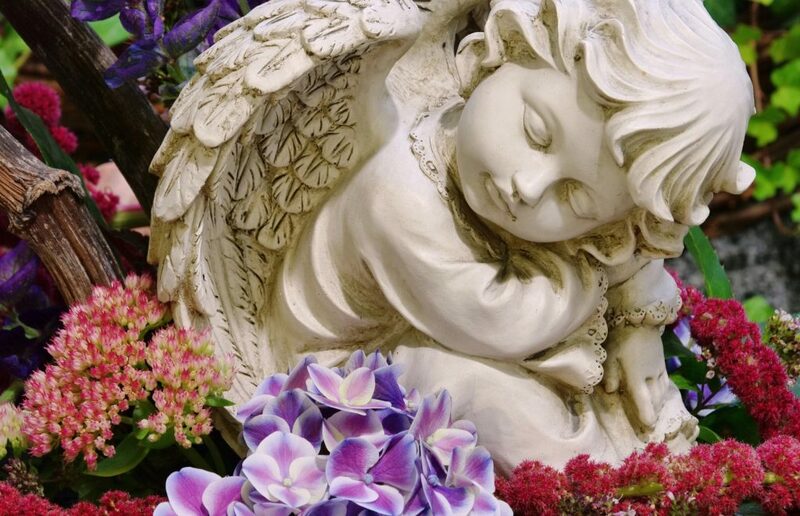 As an independently Australian owned and operated funeral establishment; we are dedicated to assisting and supporting you while together, tailoring a final farewell that is both memorable and healing. Our commitment to perfection insists that every element of the funeral service is treated with tremendous dedication. We have a genuine desire to offer as much help as is required by those we are called upon to serve.For advice and compassionate care please contact us by phone or email. We’re with you every step of the way.